There is nothing more magical than spending time at a lake house. Whether your family had one for the Summer or you grew up in a year round lake house (like me), you understand how special time spent in a house on the lake shore is. Summers spent on the lake were the place where childhood fairy-tales took shape and set the stage for the memories of a lifetime. My parents got engaged in a row boat, my pier was where my grandpa taught me to fish with kernels of corn, and my boat is the place I feel the most at peace. 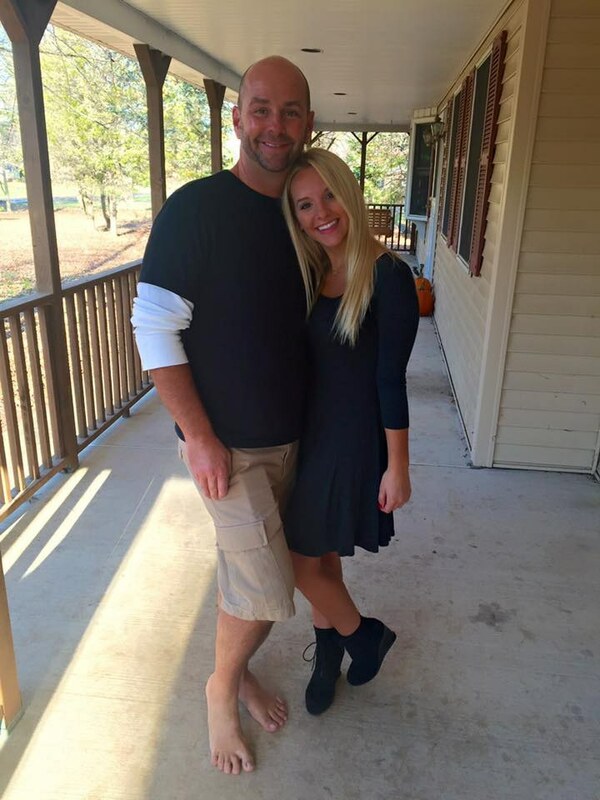 Relaxation and laughter are results of the best lake house experiences. 1. 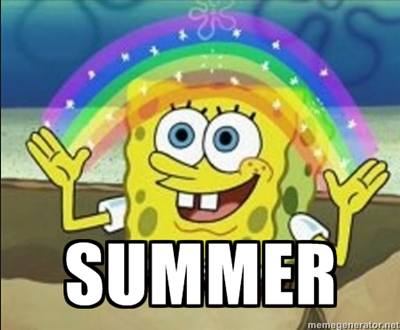 Summer is the best three month holiday of the year. Nothing beats Summertime in a lake house. Your summer community comes back from the long winter and messy Spring to do nothing but sit out on boats, sip on lemonade, and talk about happenings from the past year. 2. 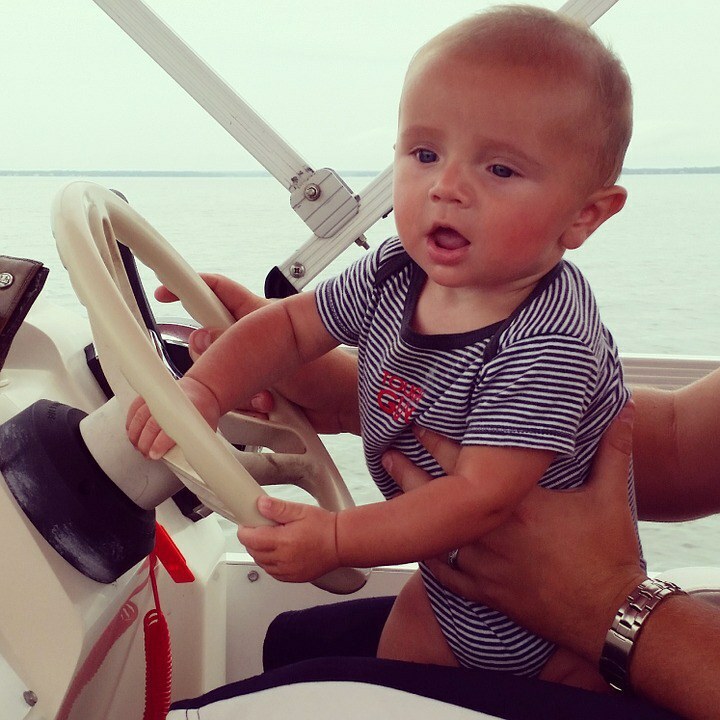 You could drive a boat before you had your permit. Speed boats, pontoons, row boats, wave runners, Sunfish, kayaks, peddle boats. You could handle them all. 3. 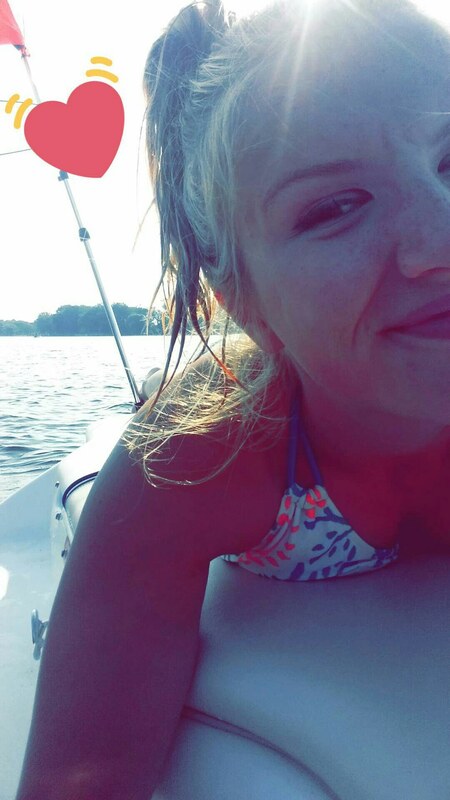 Pontoon boats are basically party yachts. There is nothing sweeter than cruising around the lake with 15 of your closest friends, coolers of soda and beer, and music blasting from the stereo. Pontoons were made for Summer parties and the day you became old enough to take the boat out by yourself was the best day of your life. 4. Being thrown off a tube that's being towed behind a speed boat at 45 mph is not only fun, its a challenge. 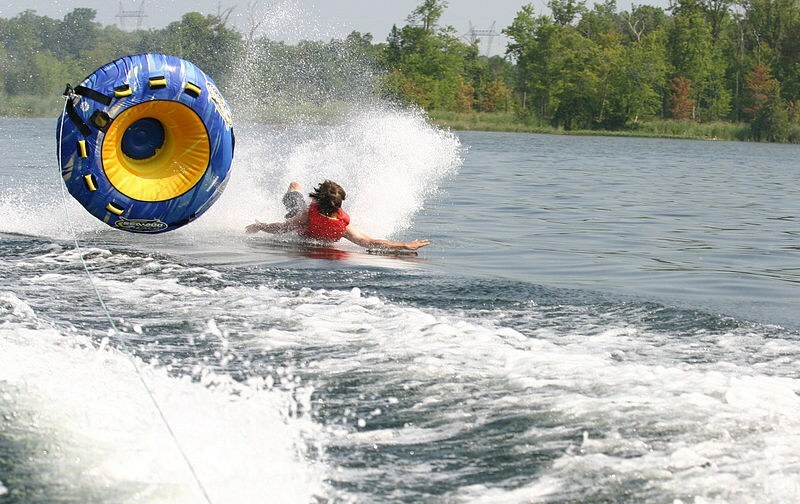 A tube is basically the water version of a bucking bronco. 5. Water sports are the only sports that matter. 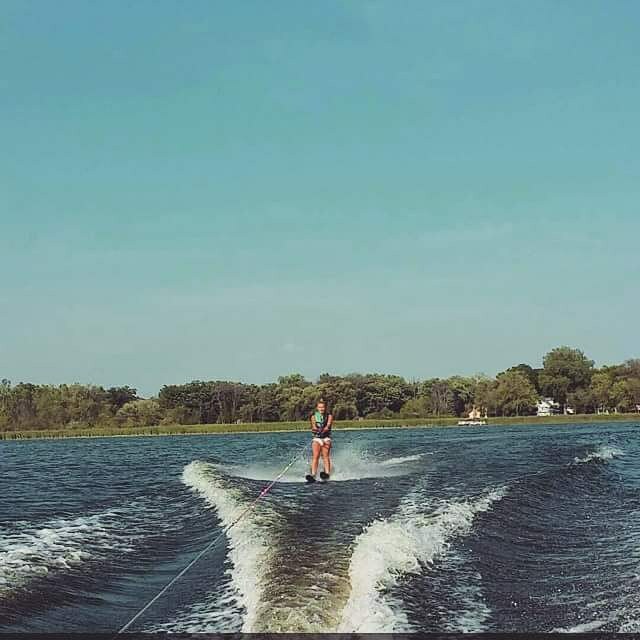 Skiing, wake boarding, knee boarding, and swimming are the best summer work outs. 6. 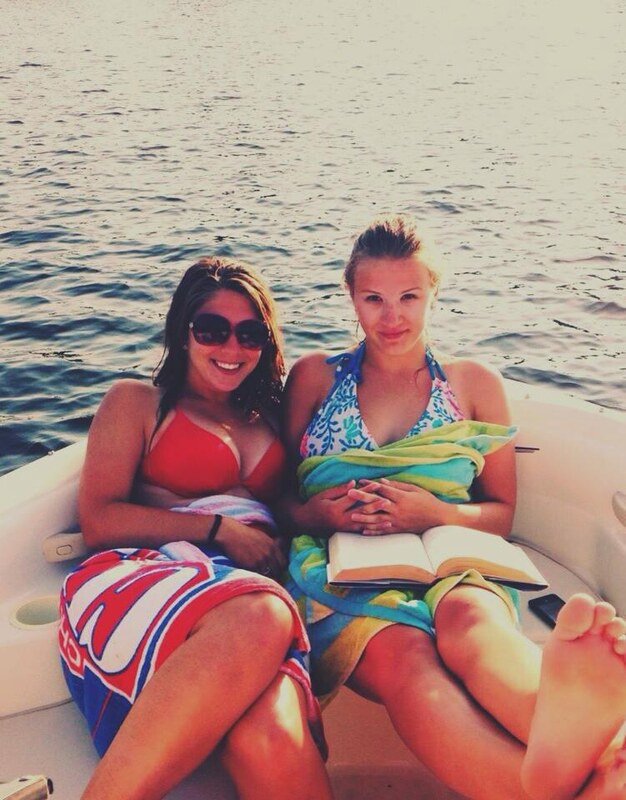 Your friends beg you for time on the lake. Your friends can't wait for you to ask them to have a boating day. Your popularity grows substantially once June comes around. 7. Lying out on a pier or rocking boat to tan is pure paradise. You have the best tan of all your friends and coworkers at the end of a long weekend. 8. 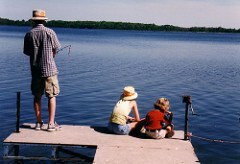 Fishing is a favorite family past time that you learned from someone special in your life. I learned to fish when I was a little girl from my grandpa. He used to take me to the end of the pier with my Snoopy mini fishing pole and showed me how to cast and bait my own hook. 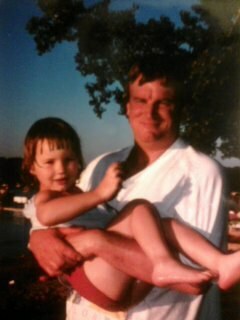 Because of him I became more down to Earth and never afraid to have to dig through some dirt sometimes. 9. Your Summer friends will be with you for life. 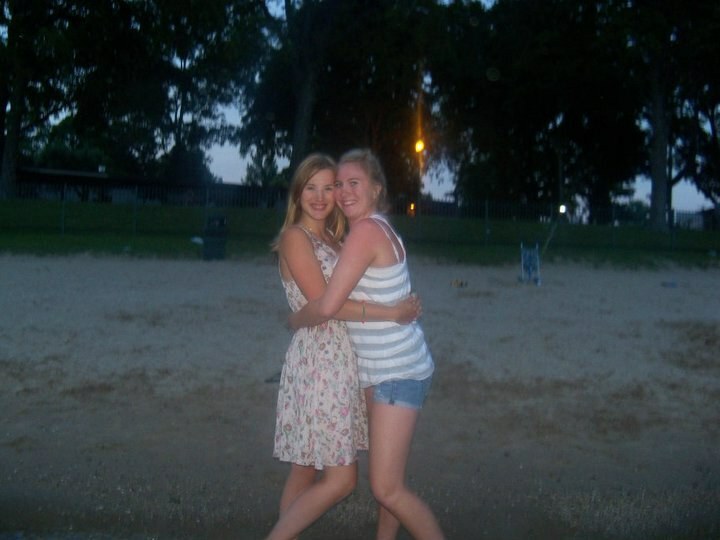 Some of our strongest friendships started on the beach. Bonding over water can be powerful and nostalgic later in life. It brings back the best moments of your life whenever you see them again. 10. 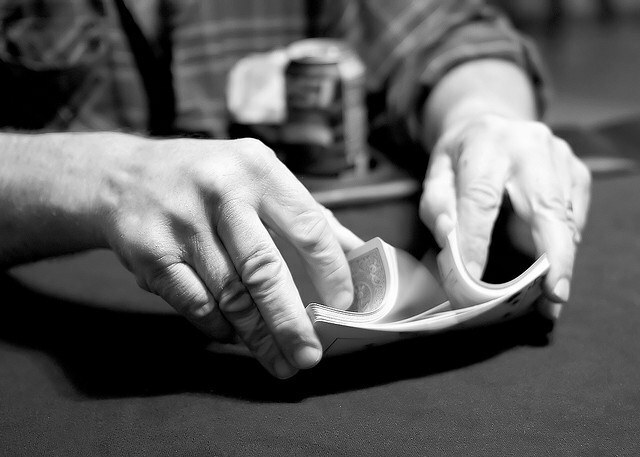 Playing cards and board game nights aren't lame — they're insanely fun. Its a fact that game nights bring out the aggressive competitors in even the quietest great aunts. 11. Your best memories were made during time spent at the lake house. Running barefoot with friends on the shore, playing capture the flag, catching minnows in little nets, listening to the Beach Boys on CD, building bonfires to roast marshmallows, kayaking down creeks to catch painted turtles sunbathing on logs, and making friendships that last long past Labor Day - its all lake house magic. 12. Lake houses are still amazing in the winter. 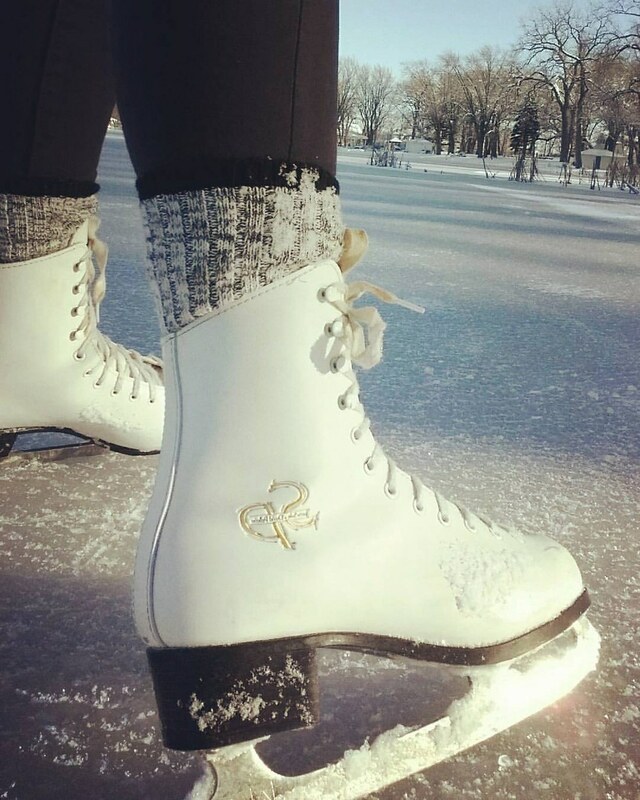 Everything that's fun in the summer can be fun on the ice in the winter. Ice skating, fishing, hockey, and snowball fights are right at par with boating and swimming in the Summer. Lake houses are the places where the greatest moments in life happen. Lake house communities are supportive and full of energy. There's no better vacation than a weekend away on a lake with family and friends to relax and remember that being alive can be pure bliss.